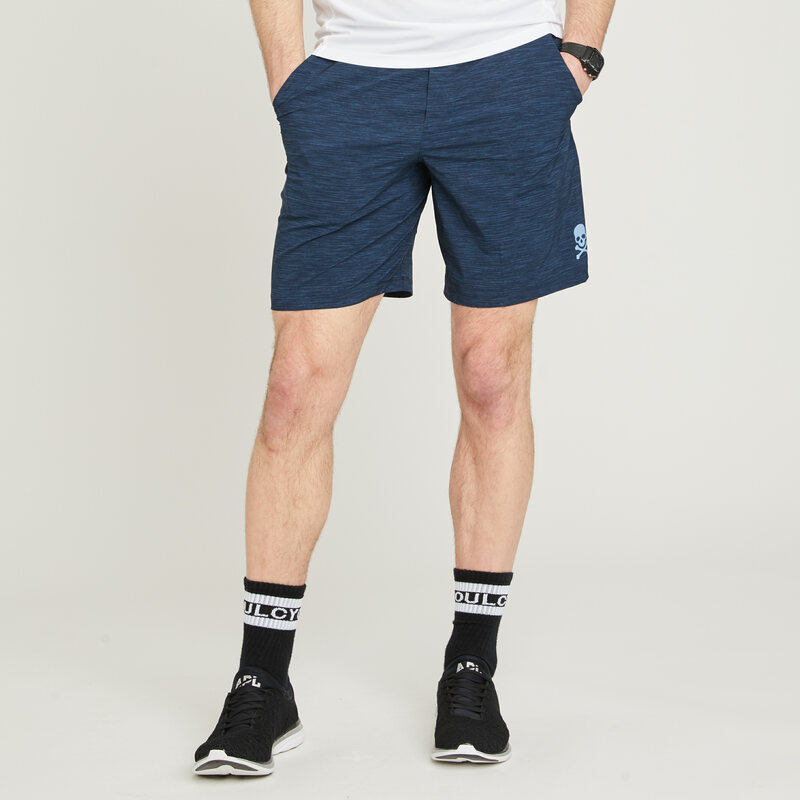 Care: Machine Wash Cold Model: Wearing a size M Sprint, push up, or tap it back in these shorts with a classic fit and lots of storage space. They're made with a lightweight, four-way stretch, and sweat-wicking fabric. These also feature a Mesh fabric vent on the back to keep you cool through even the toughest hills and quickest runs.